When companies sell products to customers on credit, the customer receives the product and agrees to pay later. The customer’s obligation to pay later is recorded in accounts receivable on the balance sheet of the selling company. However, sometimes customers simply don’t pay their bills. When customers don’t pay their bills, the selling company has to write-off the amount as bad debt or uncollectible accounts. In anticipation of the fact that some customer’s will not pay their bills, a company will create an account on the balance sheet called allowance for uncollectible accounts. You can also call this allowance for doubtful accounts. This account is a contra asset account the value of which is subtracted from the value of the accounts receivable account on the balance sheet. Companies must estimate the amount of uncollectible accounts based on historic data. 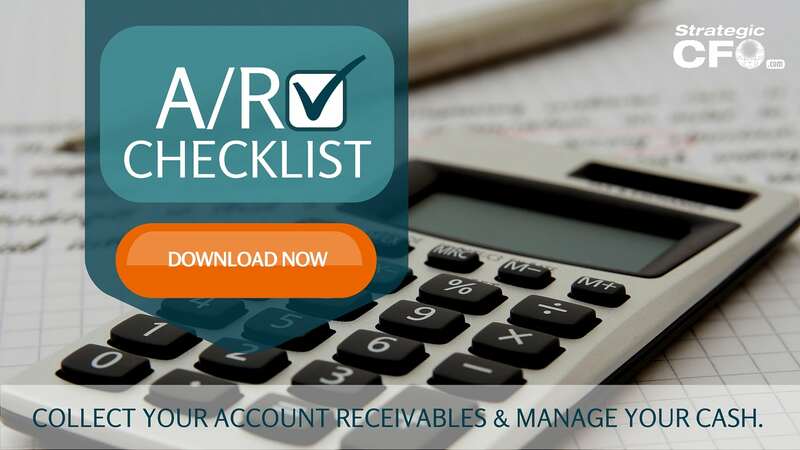 Then companies must apply a certain percentage of accounts receivable to the uncollectible accounts account using the percentage rate determined by analyzing the historical data. One way to record the affects of uncollectible accounts is the direct charge-off method. This method is simple. But it violates the matching principle and does not conform to GAAP standards and procedures. Thus, it cannot be used to record the write-offs of uncollectible accounts in financial statements prepared for the public in accordance with FASB and GAAP regulations. In the direct charge-off method, once the company determines that a certain amount due to the company will not be collected at all, the company writes it off in that fiscal period. In other words, the company writes off the bad debt expense once it realizes the bill will not be paid. The amount of bad debt is then subtracted from accounts receivable and added to bad debt expense or uncollectible accounts expense. This is the simplest way to record uncollectible accounts or bad debt. Another way to record bad debt expense or uncollectible accounts in the financial statements is by using the allowance method. This method adheres to the matching principle and the procedural standards of GAAP. In the allowance method, a company estimates the amount of uncollectible accounts it will incur as a percentage of credit sales. Then they apply that percentage to credit sales as they earn the revenues. The allowance for doubtful accounts matches with the revenues. Even though this method uses estimation – as opposed to the direct method which writes off bad debt when the actual amount is known – the estimates may not always be entirely accurate. However, this method adheres to the matching principle. Therefore, it is the method approved by GAAP. For more ways to add value to your company, download your free A/R Checklist. See how simple changes in your A/R process can free up a significant amount of cash.